A BRITISH rapper has died at the age of 28 in a horror smash on the way to a gig. Cadet, real name Blaine Johnson, was killed when the taxi he was traveling in crashed in the early hours of this morning. Very Sad news for the whole scene today, may he rest in peace. His family confirmed news over his death in a statement: “We the family of Blaine Cameron Johnson known as Cadet (Underrated Legend) would like to share the sad news that during the early hours of 9th February 2019 he passed away as a passenger in a taxi, en route to a performance. “Right now we the family appreciate your patience and will share with you any information as and when we can. Thanks for your support in advance. His Instagram account has since been set to private. Tributes have poured since the tragic news broke early this morning. Example wrote: “Was chatting to you only last week about how excited you were for some festivals this summer. So much positive energy. Smiling nonstop when I was with you, first time we met I felt as if I’d known you my whole life. Mad humble guy. RIP Cadet”. Sharing a childhood photograph of the pair together, rapper Krept said: “My life will never be the same again. I love you and will forever miss you. I cant believe it. I am heartbroken. Rest in peace cuz. “You finally started getting the recognition you deserved. Im so proud of you. My left lung. Im devestated and broken right now [sic]”. DJ Semtex shared a video on Twitter and said: “Cant believe it… I was on stage with him last week. Never seen a man so happy. Everything was working out for him. “This was gonna be his year. We were plottin [sic] on the best time to do an interview on his next single. Rip Cadet”. Entertainment group The Creatives wrote: “We’re in total shock! 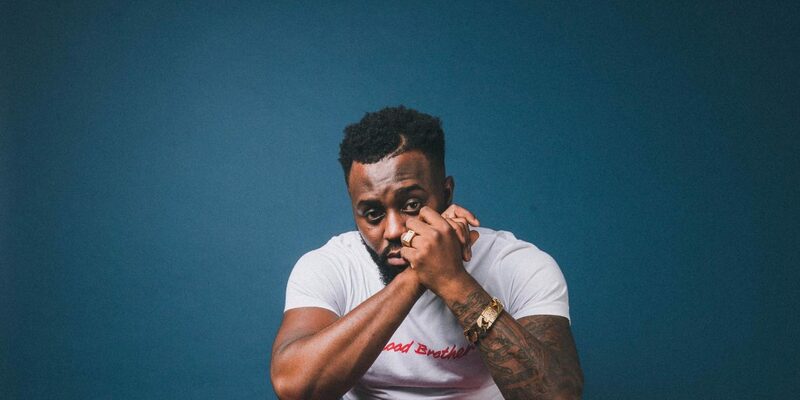 Rest in Paradise to UK Rap Superstar Callmecadet .